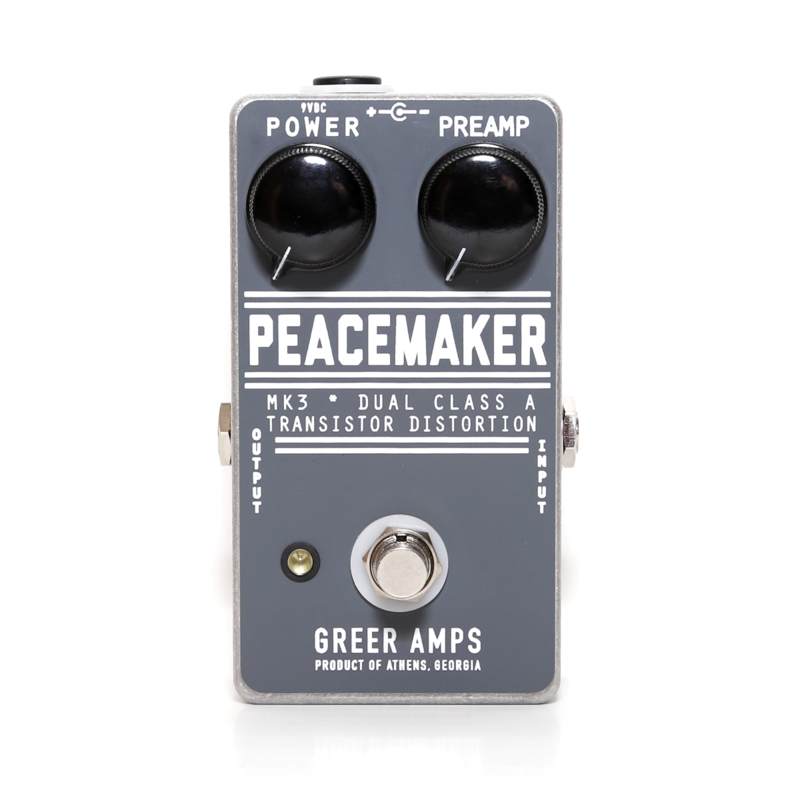 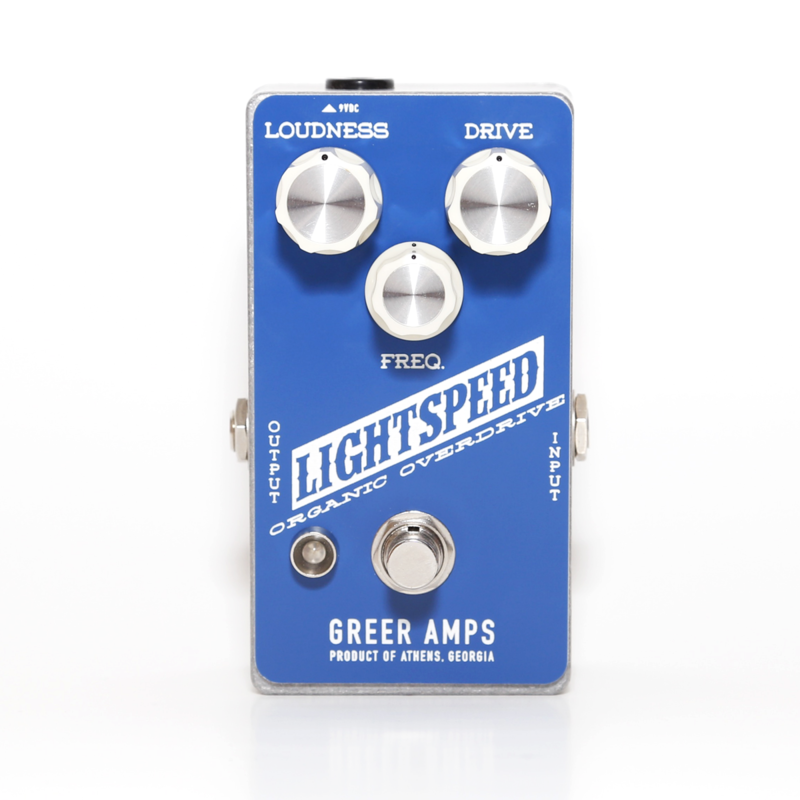 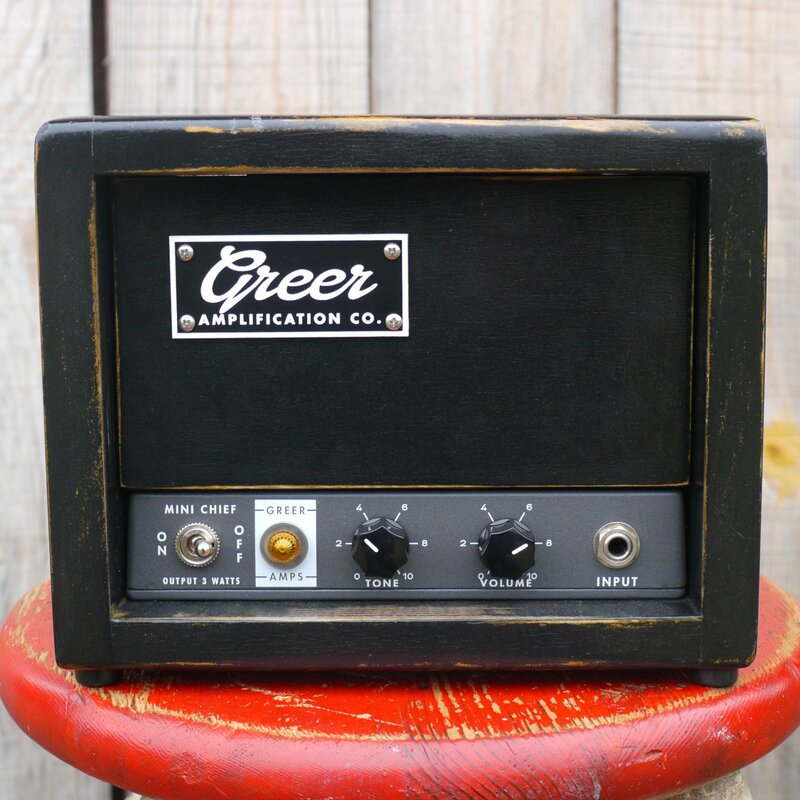 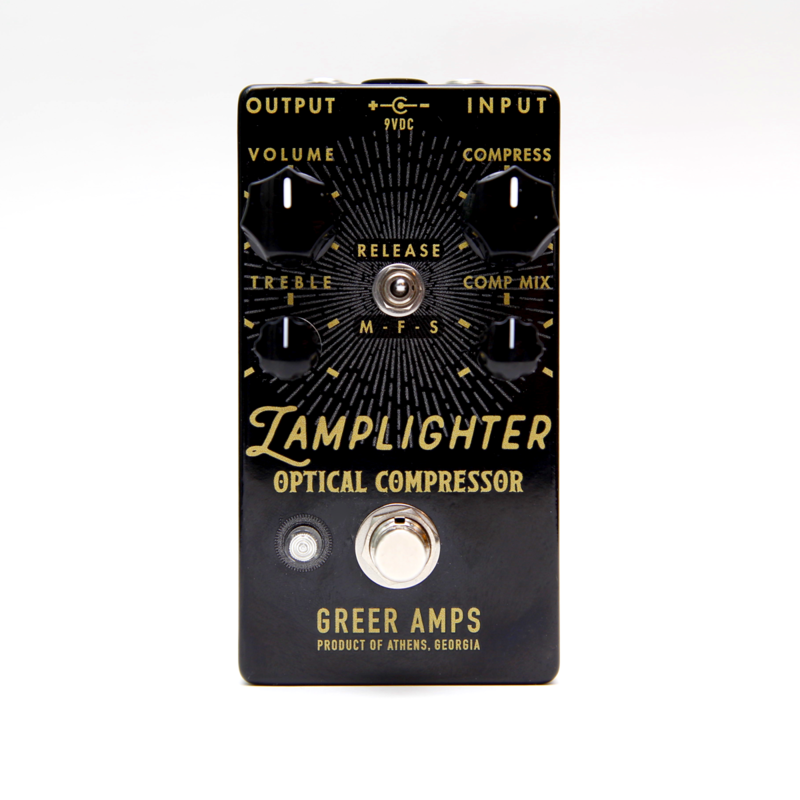 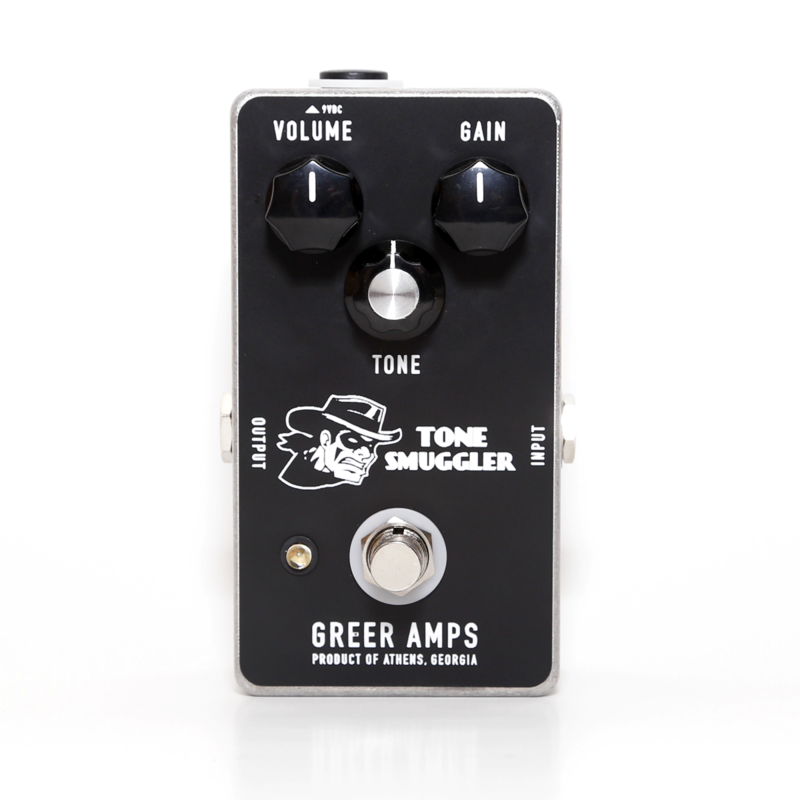 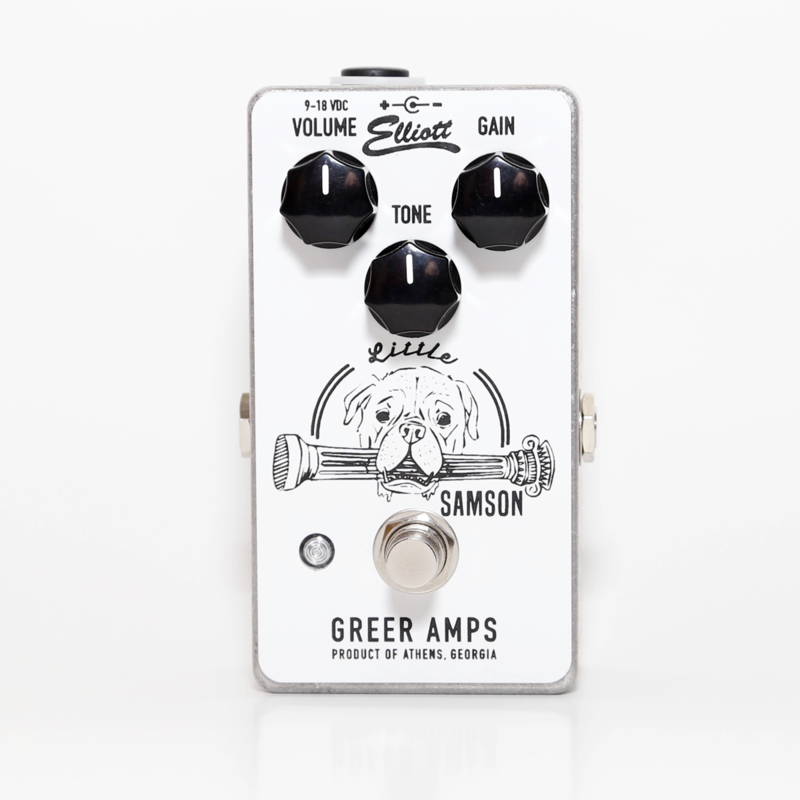 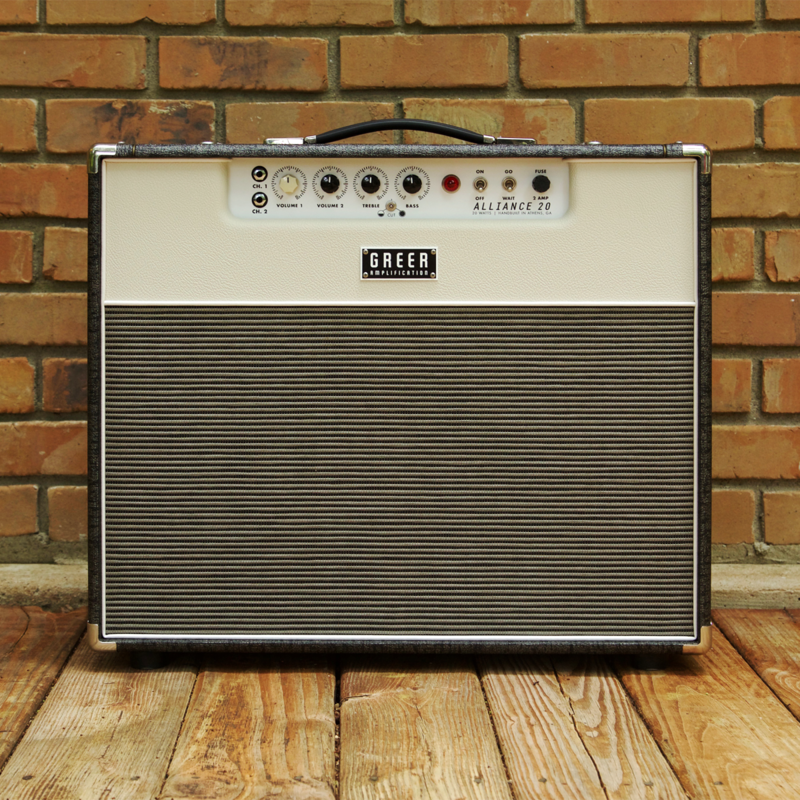 Greer Amps have built quite a reputation for themselves - from the legendary Lightspeed transparent overdrive, to the amps and effects that tour the world with major musical acts, there is no higher standard for tone & build quality. 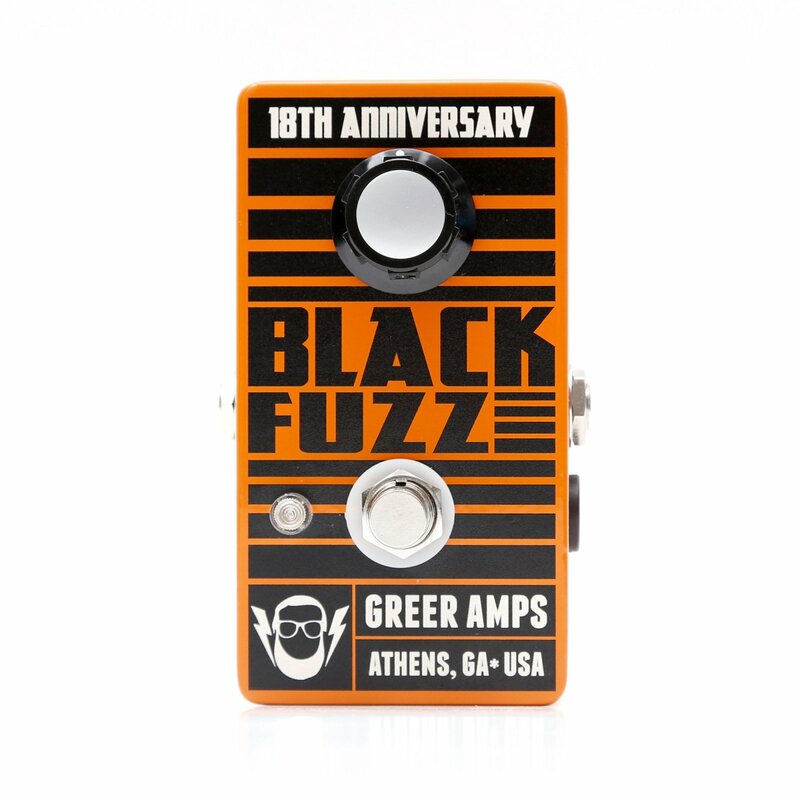 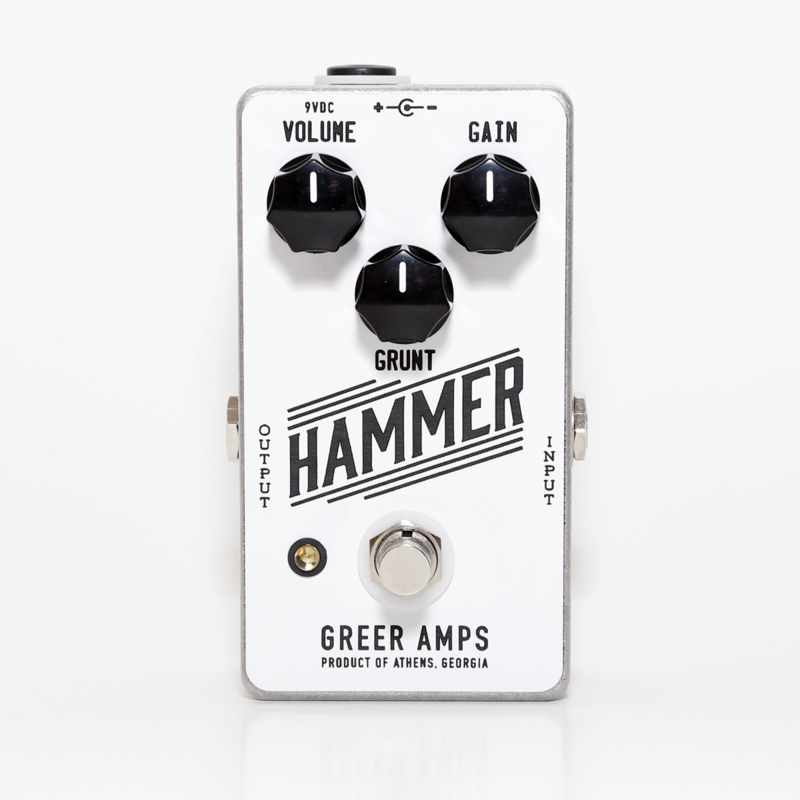 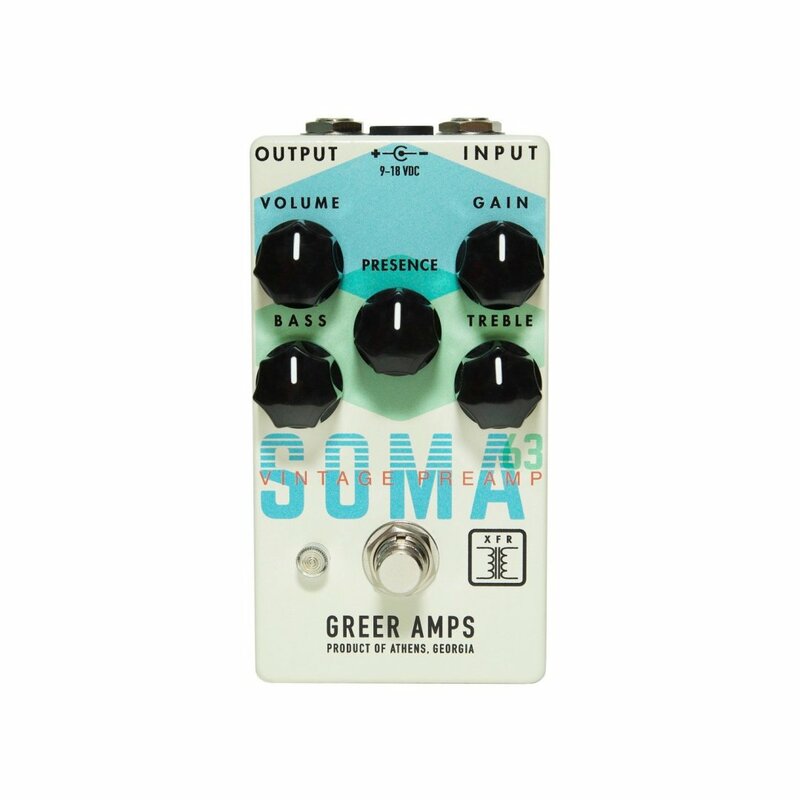 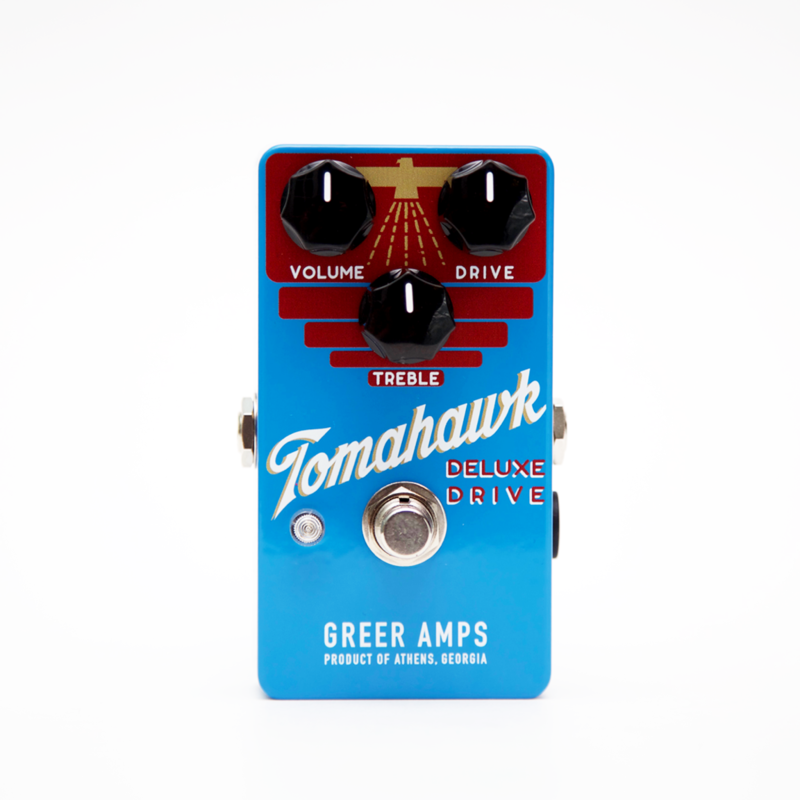 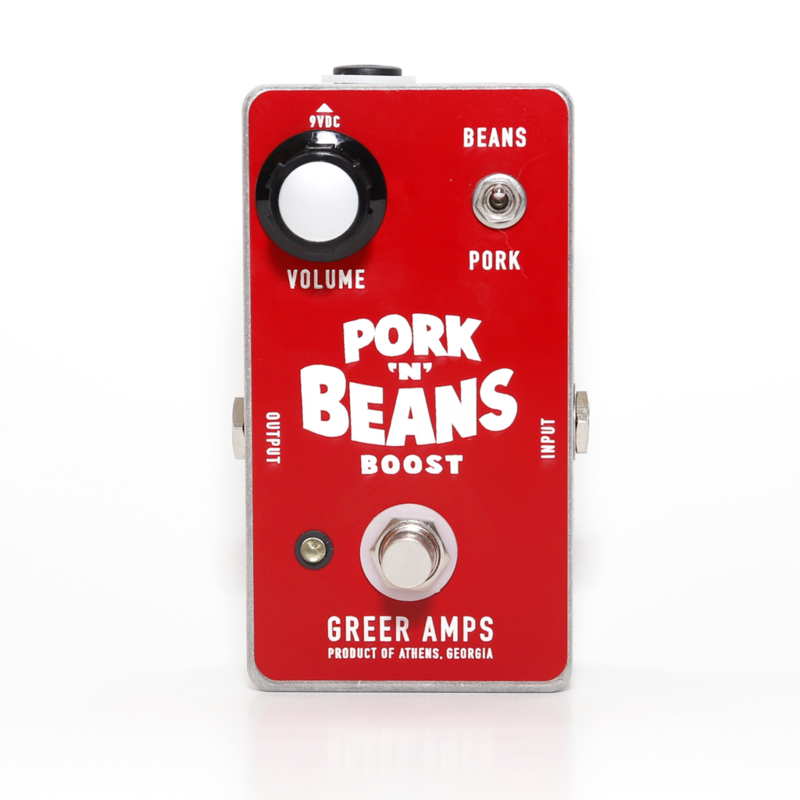 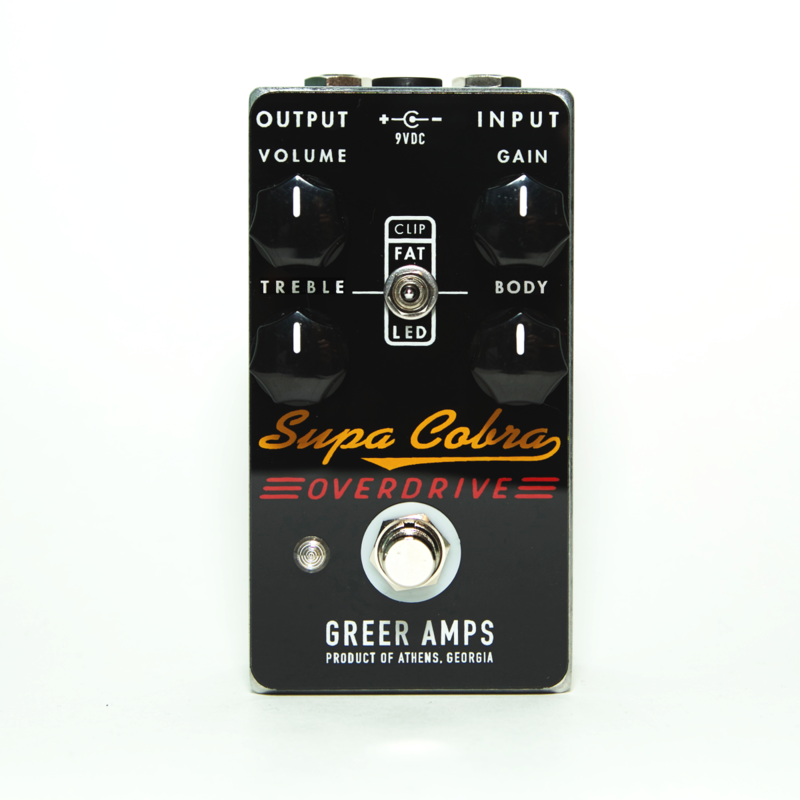 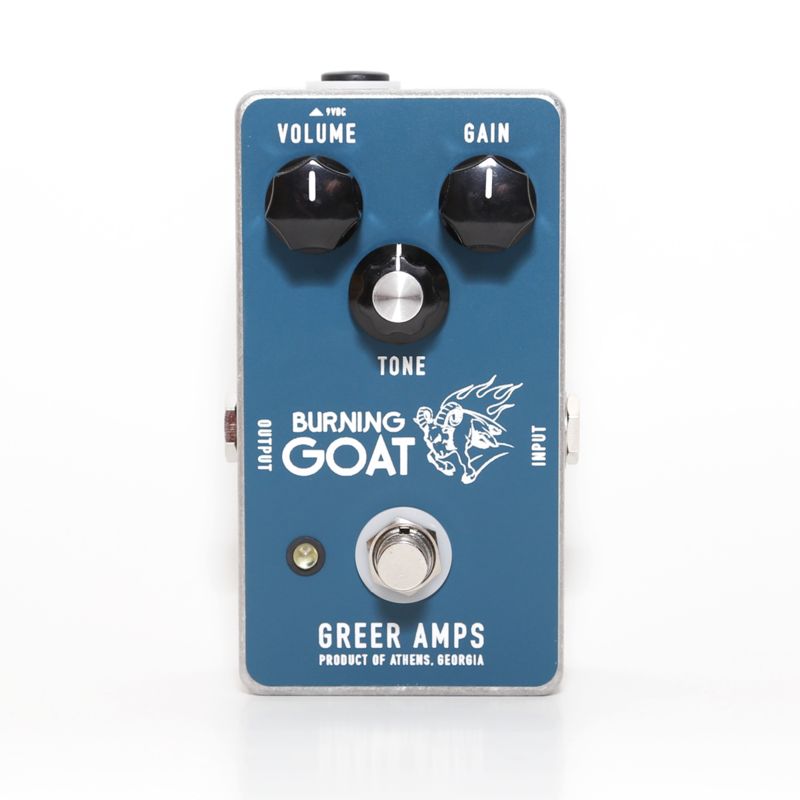 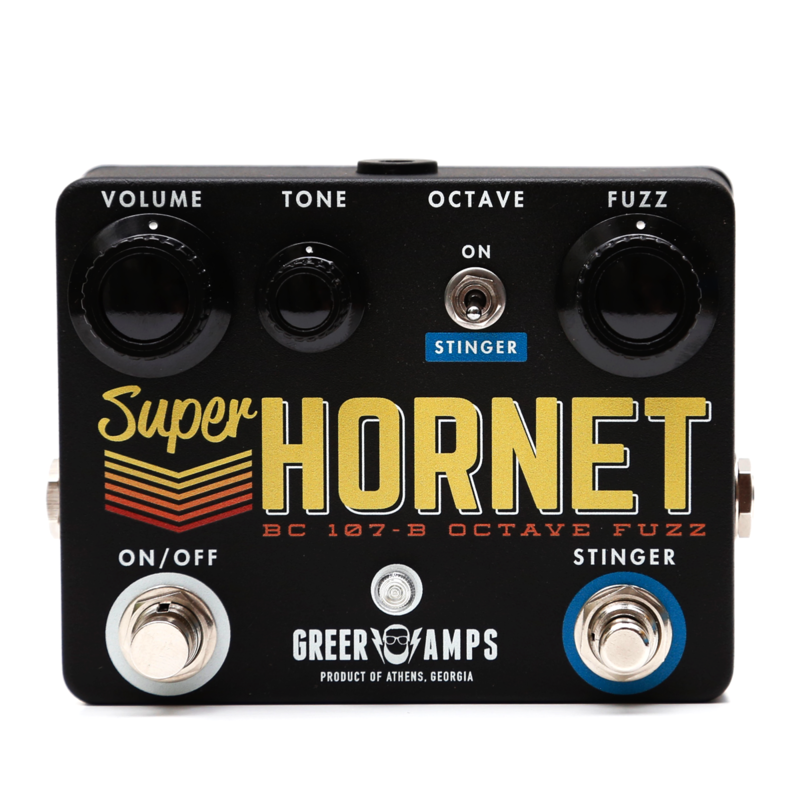 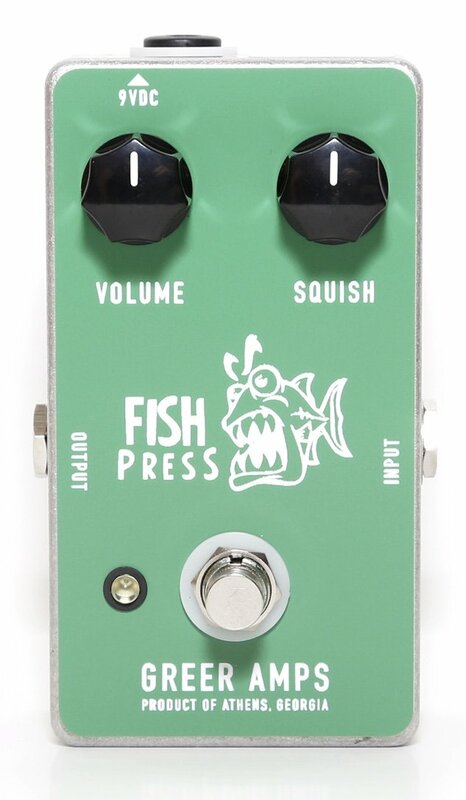 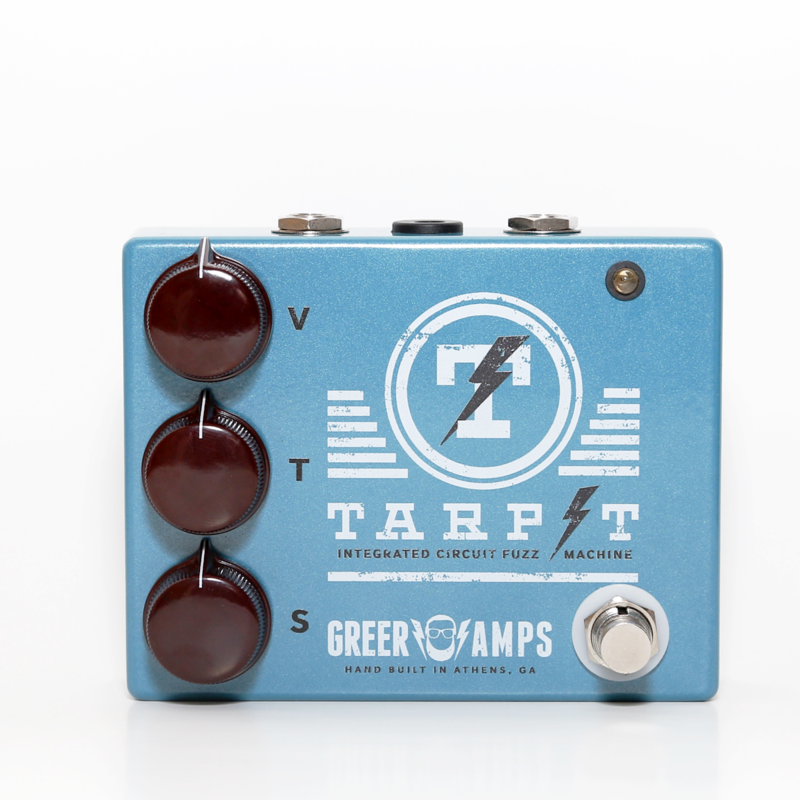 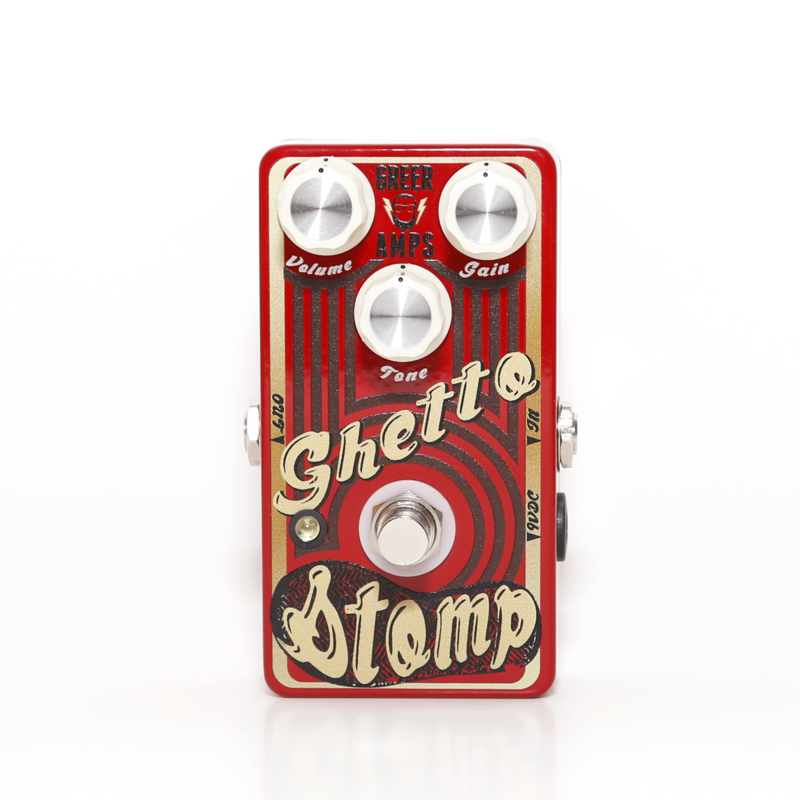 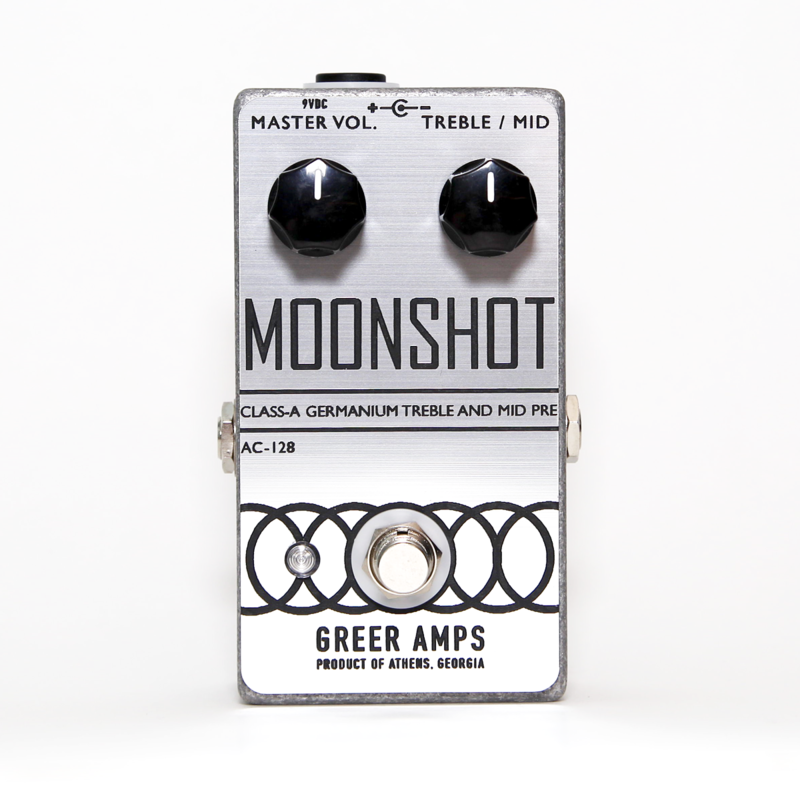 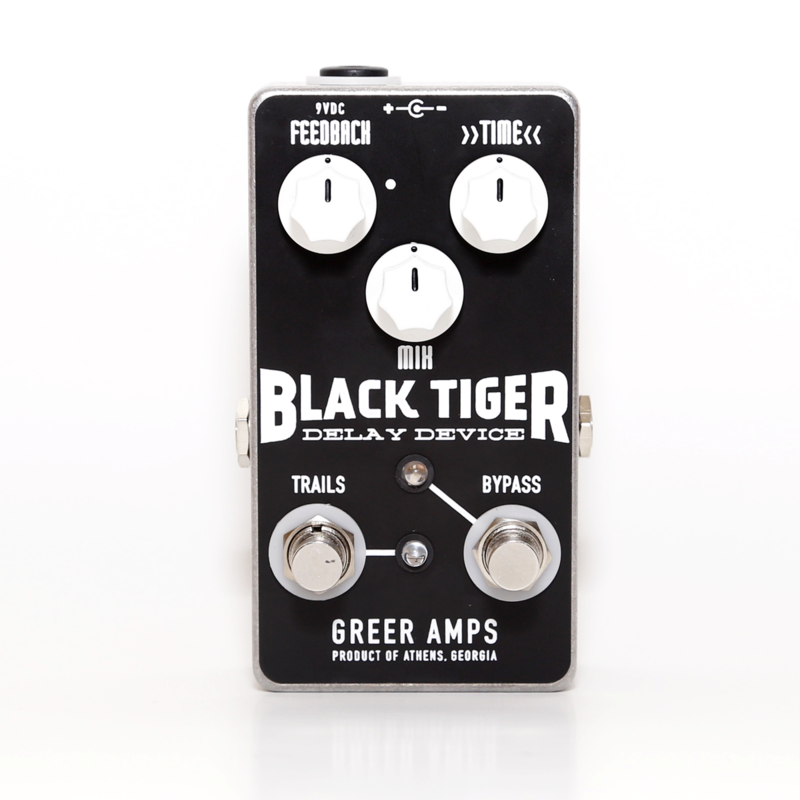 Overdrive, distortion, fuzz, boost, compression, and even delay, Greer has you covered in your quest for the best tone possible. 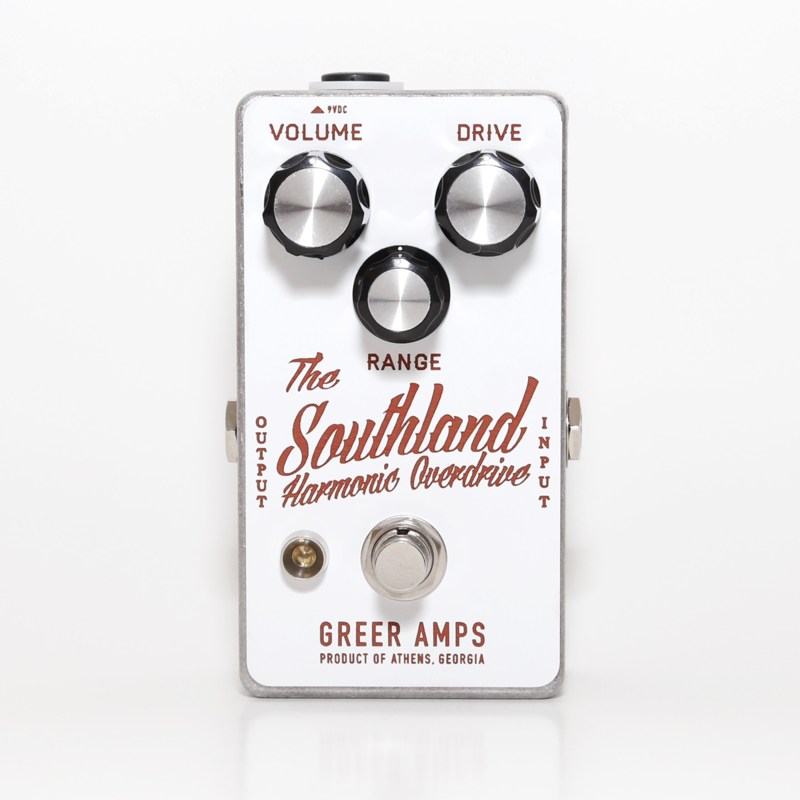 Find it today, at Town Center Music.